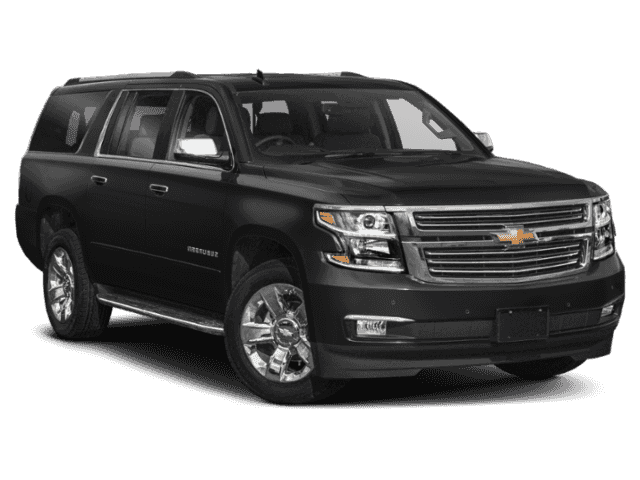 Get ready to fall in love with the new Chevy Suburban, the full-size SUV with your family’s needs in mind. 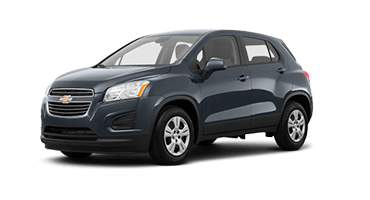 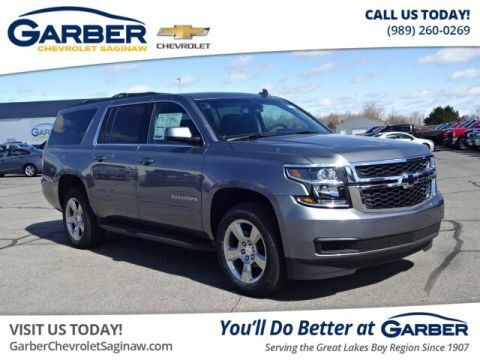 This innovative SUV boasts 121.7 cubic feet of cargo space with the second- and third-row seats folded, giving you the space you need for a new home improvement project or taking the entire family up north for the weekend. 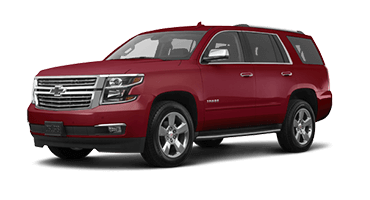 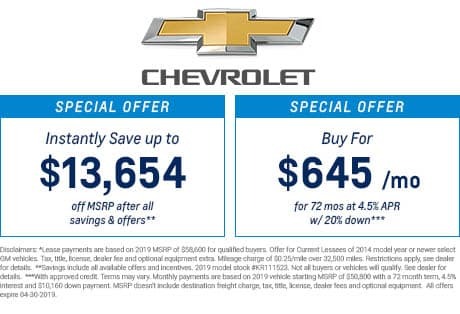 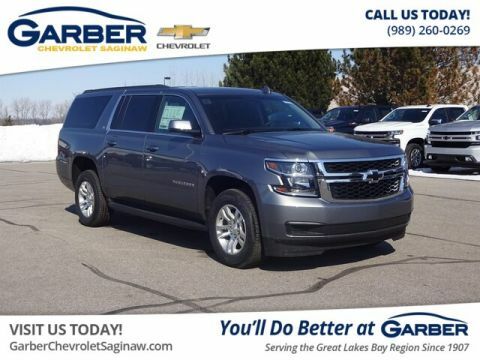 Chevy wrapped the Suburban in a sleek and bold exterior that stands out in a crowd, making it the perfect choice for shopping trips Detroit, carpooling to Midland, or dropping the kids off in Saginaw. 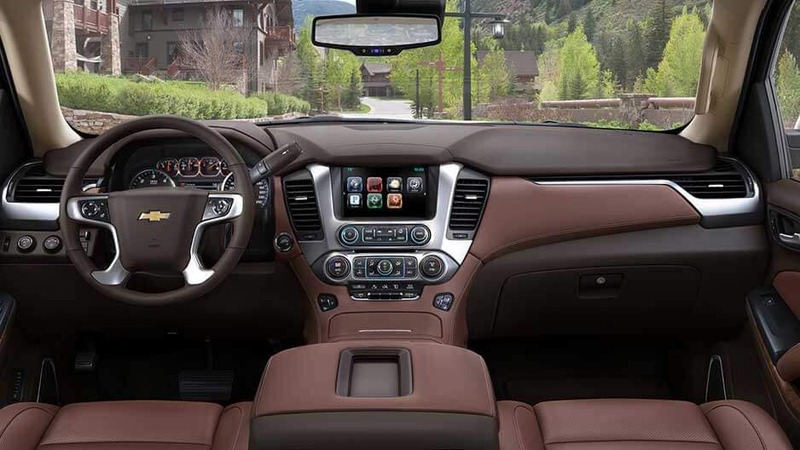 The new Chevy Suburban offers the advance technology to ensure you and your passengers enjoy the ride. 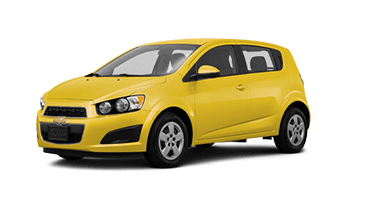 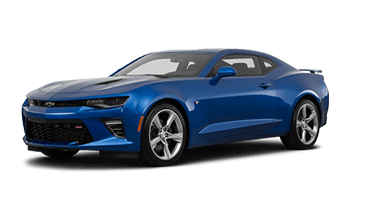 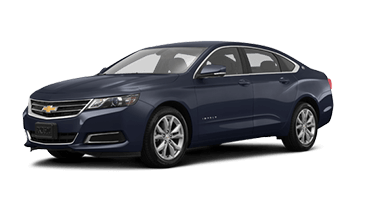 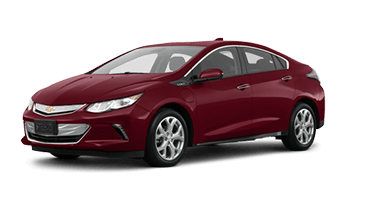 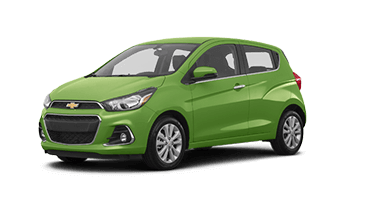 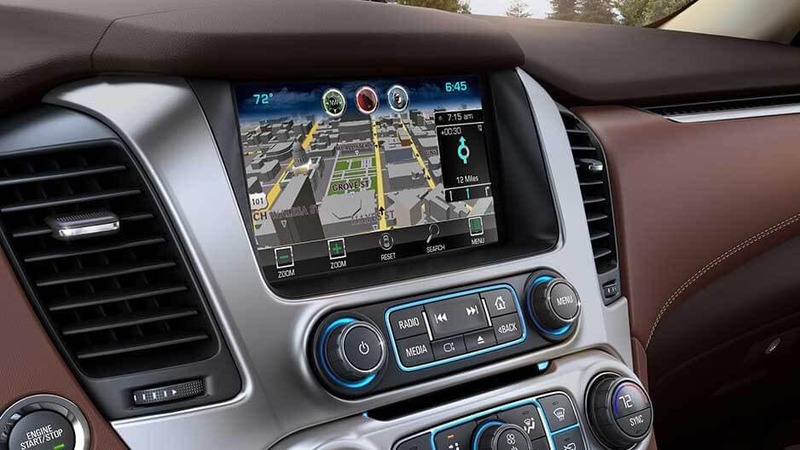 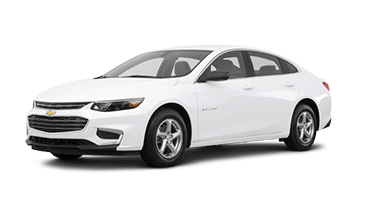 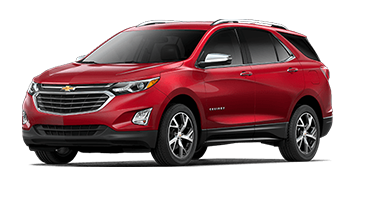 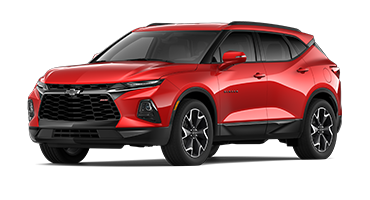 Keep the kids occupied on long road trips with the available rear entertainment system while you enjoy the Chevrolet Infotainment System that allows you to stream music, answer phone calls, and navigate unknown destinations. 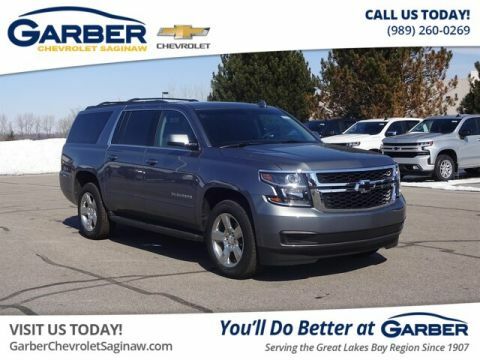 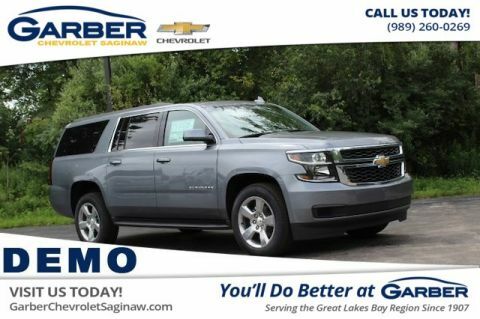 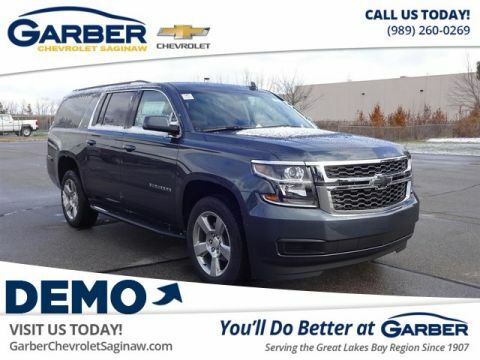 Find out what you’ve been missing, by coming to Garber Chevrolet Saginaw to test drive the new Chevy Suburban today! 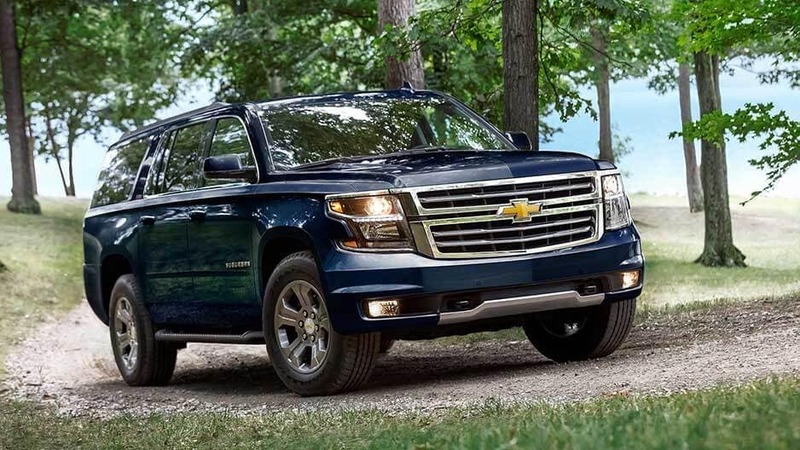 A family-size vehicle is no longer just a minivan. 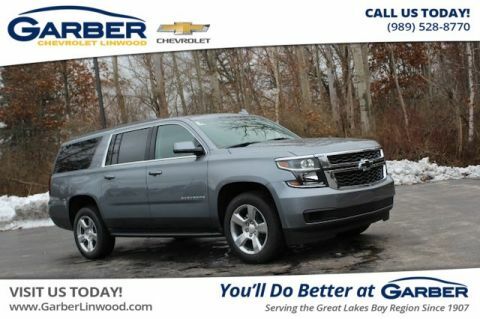 The new Chevy Suburban offers the space to fit everyone and delivers the power and efficiency you want out of your SUV. 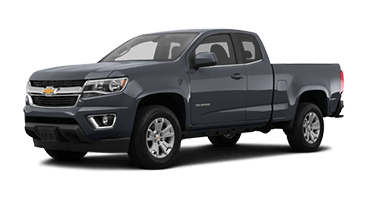 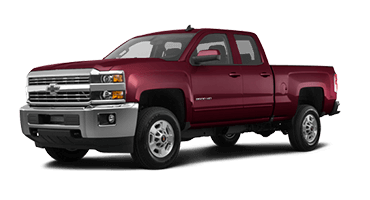 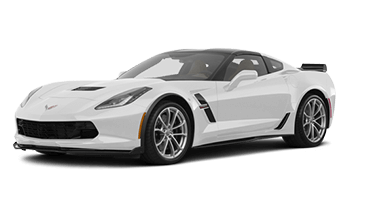 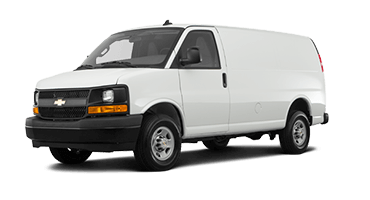 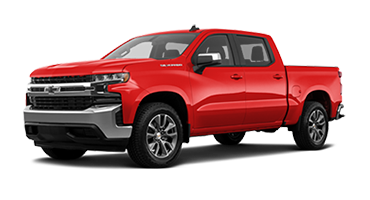 The 5.3-liter V-8 engine kicks out 355 horsepower and 383 pound-feet of torque that allows you to tow 8,300 pounds. 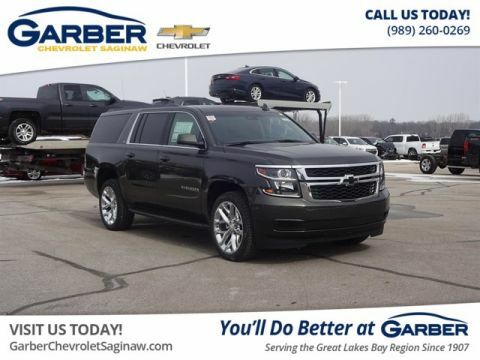 Feel free to bring your boat or trailer along for the ride. 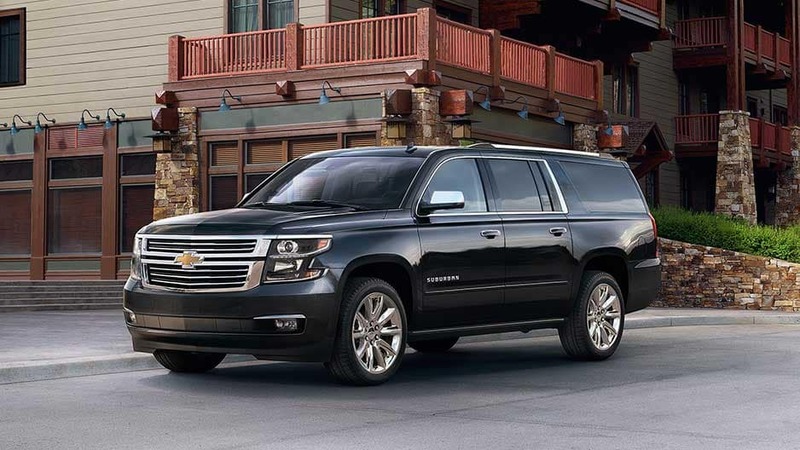 You’ll find true innovation in the Chevy Suburban’s advance safety features. 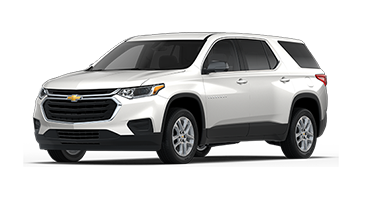 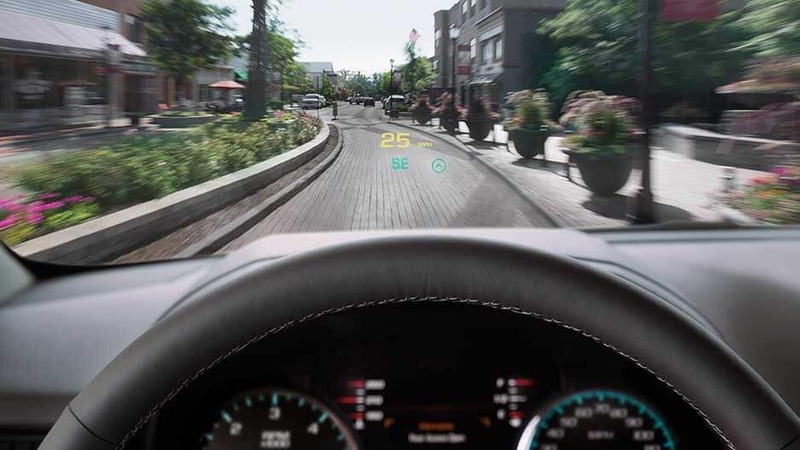 This full-size SUV is your extra set of eyes on the road, helping you detect and prevent potential accidents before they happen with systems such as forward-collision alert, rear cross-traffic alert and lane-departure warning. 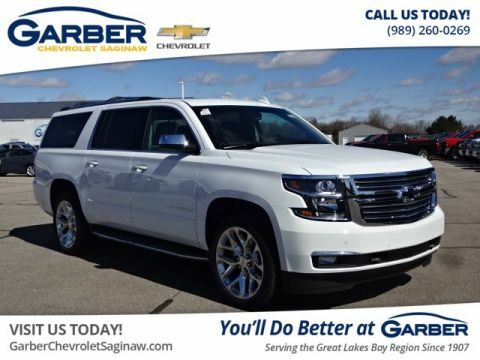 Take the new Chevy Suburban for a test drive today at Garber Chevrolet Saginaw and discover what it means to have it all.